Dragon Ball Super: Broly Is Releasing On November 14, 2018! Hey guys! I have something really important to share with you guys. 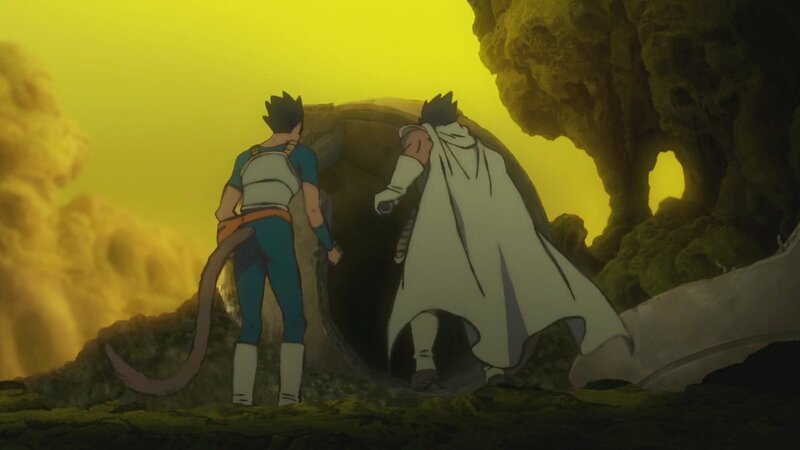 These days, anyone involved in the Dragon Ball fandom is counting down the days until December rolls in. 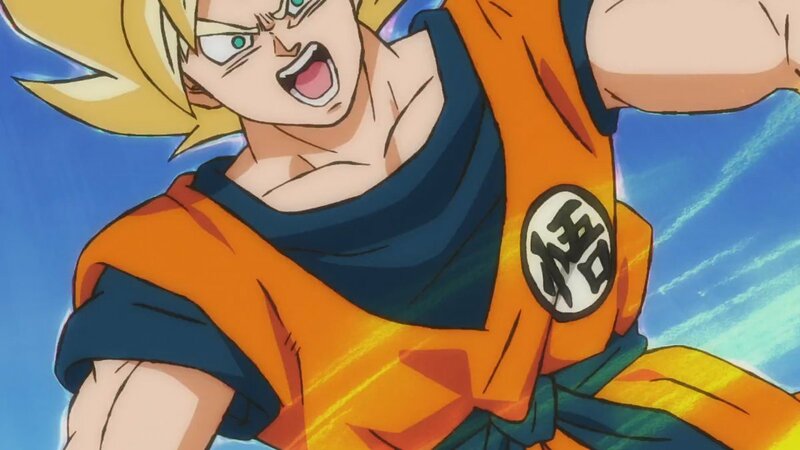 After all, Dragon Ball Super will debut its first feature film this winter, giving fans a chance to meet up with Goku once more with lots of action and excitement. 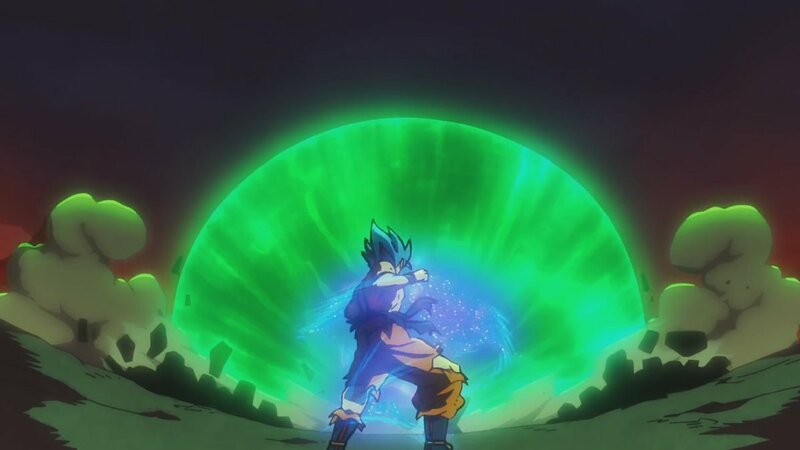 I am pretty sure that all of you are waiting for the upcoming Dragon Ball Super movie to be released as soon as possible and I think God has finally listened to our plea. It seems like that some lucky fans will get to check out the movie way earlier than expected. You all must be wondering, what the hell is this guy saying? How is it possible?! You know, since Dragon Ball Super: Broly will have its world premiere in Tokyo at the beginning of November. Yes, I was pretty shocked as you are right now when I saw this news. Before, the world premiere was happening in Los Angeles before the release of the movie in Japan. Seems like they are doing the movie in Tokyo first. Over on Twitter, fans learned about the newly announced premiere out of nowhere. As translator Herms98 explains, it seems Dragon Ball Super will screen in November to a 1,000 special guests. “The world premier of DBS: Broly will be held at the Nippon Budokan in Tokyo on November 14th (a month before it comes out in theaters),” Herms translated. “1,000 guests will be selected via lottery through Weekly Jump No.47 and the December V-Jump.” For fans wanting to enter the lottery, they will need to be in Japan to do so. The needed issues of Weekly Shonen Jump and V-Jump will go live in late October, and selected fans will be notified before the November premiere comes around. Of course, this announcement has taken fans by total surprise. 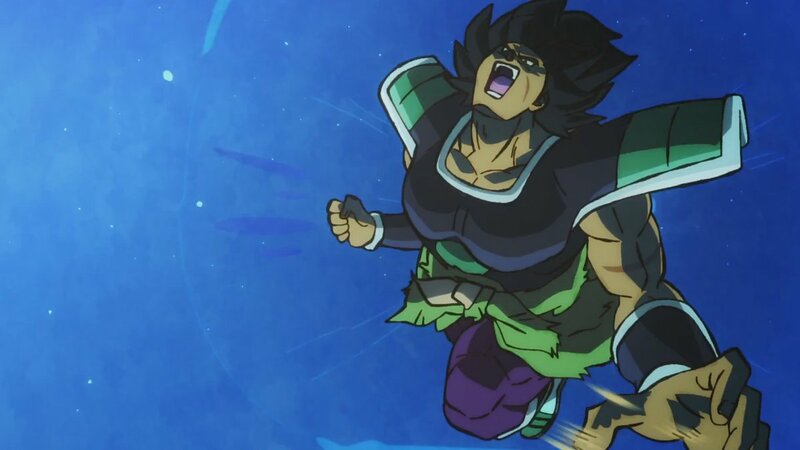 As far as we all knew, Dragon Ball Super: Broly would not go live until Decembers 14 before it comes to the United States in January 16. Now, it looks like Japan will host the film’s first screening, and it will go down a month before anyone expected. It’s really exciting too. This means spoilers are bound to hit the Internet long before most fans will be able to see the film, so it is up to you to decide how you’ll handle that unexpected hurdle. I am pretty sure the movie can get leaked too. If that happens, we will be sure to notify you and we will try to keep everything spoiler free until the movie actually drops. 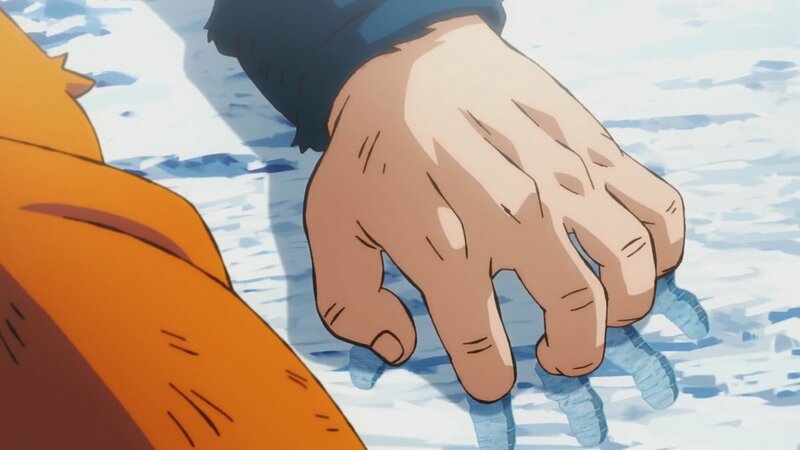 Dragon Ball Super Just Revealed The ‘Escaped Prisoner’ In The New Arc! Next story Dragon Ball Super: Broly Official Trailer Released! 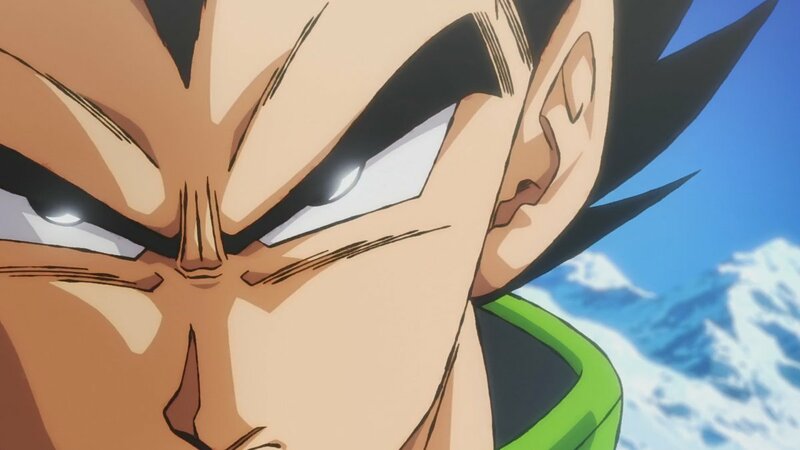 Previous story Dragon Ball Super: Broly States That It Will Make Fans Cry!